Avia Solutions Group, a Lithuanian based company, was listed on the Warsaw Stock Exchange (WSE) 2011-2018. 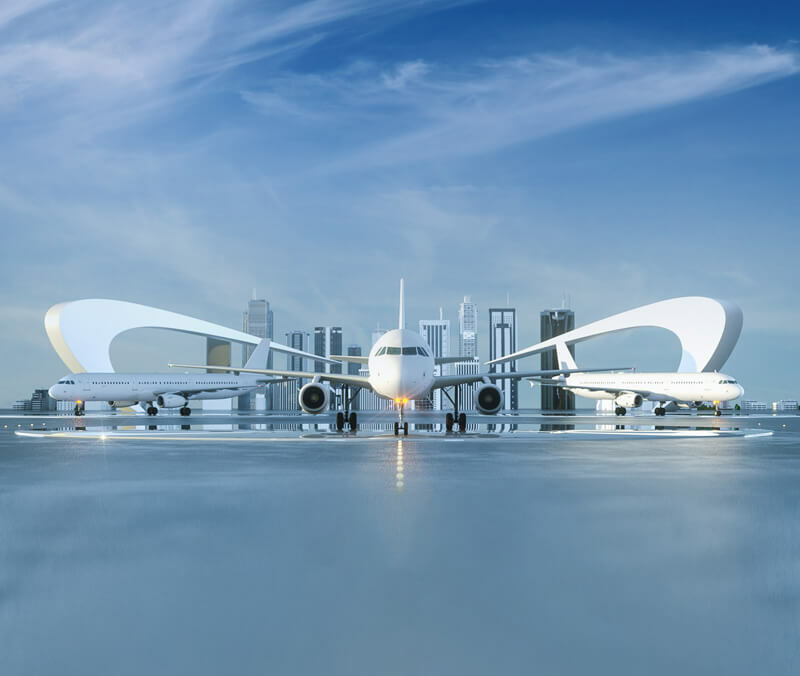 With more than 36 subsidiaries worldwide, it offers MRO services, supply chain solutions, pilot and crew training, aviation staff leasing, ground handling & aircraft fueling, charter flights & ACMI, airport management, and other aviation-related services. Sky Gates is an international cargo airline, operating air freight and logistics services from its main base at Moscow’s fourth airport – Zhukovsky International Airport (IATA: ZIA; ICAO: UUBW), Russia. AviaAM Leasing is a global aviation holding company engaged in commercial aircraft acquisition, leasing, and sales. The company specializes in mid-life mainline narrow-body aircraft as well as high-potential regional jets. The company has deep-rooted expertise and business experience in Europe, the CIS, and other regions. 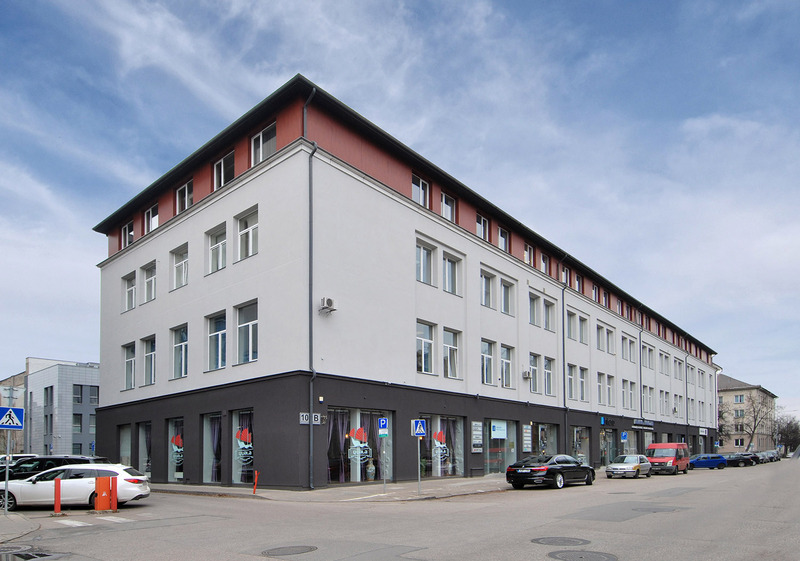 10 000 m² class B business centre with car parks (5 min. to the airport, 3 min. to the old town). 100% occupied by long-term lease contracts. 12 000 m² class B office building. Fully occupied, in a high-class busines district. This project is the first loft apartment building in Zverynas reconstructed using only certified materials. The lofts are equipped with a panoramic elevator as well as terraces which provide exquisite views of Vilnius. Zverynas lofts are vibrant, modern, active, and elegant all the while comfortable and full of personality. All units have been purchased. Vertas Management holds 43.56% of AB VA Reals shares. VA Reals is a real estate holding company specializing in the management of aviation-related property. 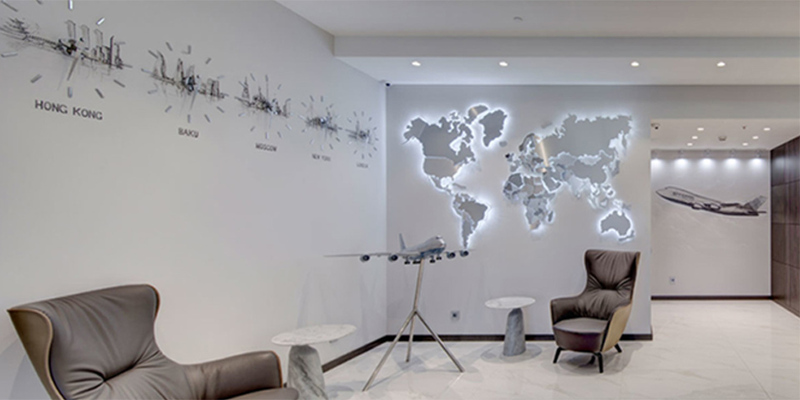 The company‘s premises are leased to Small Planet Airlines, UAB; BPC Travel, UAB; Baltic Aviation Academy, UAB; FL Technics, AB; Baltic Ground Services, UAB; as well as other legal entities specializing in aviation services. Vertas LLC is an international Duty-Free operator engaged in the promotion and sales of world renown perfumery, beverages, cosmetics, and other branded goods including those produced by Lancome, Christian Dior, L’Oreal, Montblanc, Ray-Ban, Jack Daniel’s, Glenfiddich, Hennessey, and Johnnie Walker. The pharmaceutical holding “Pharnasanta Group” was established in 2017, in the Netherlands. Currently, the Group consists of NatiVita, Ilsanta, and NVT BIO. 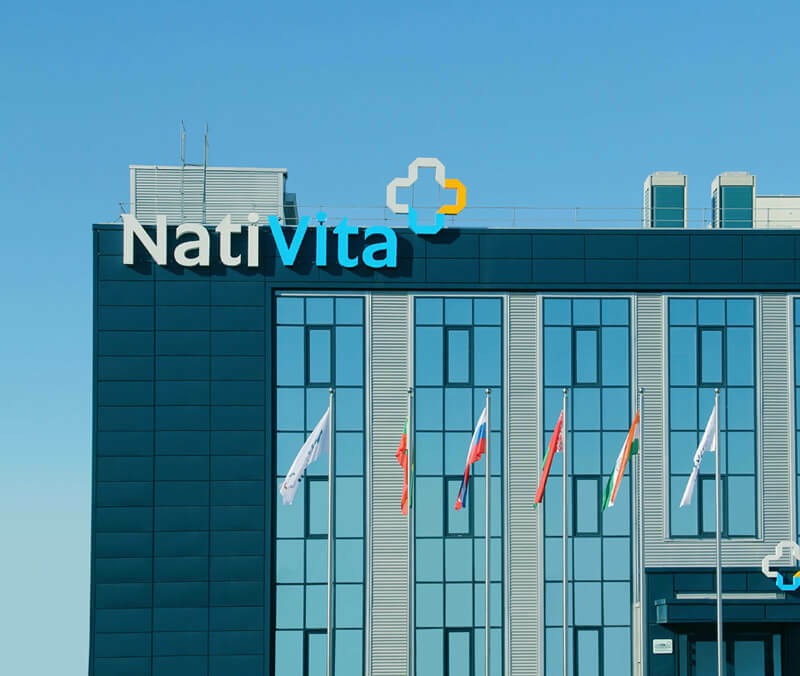 NatiVita is an international company, located in the Republic of Belarus, specializing in the manufacturing of generic medicines. The company’s pharmaceutical products range from capsules and tablets to injectable forms of drugs. 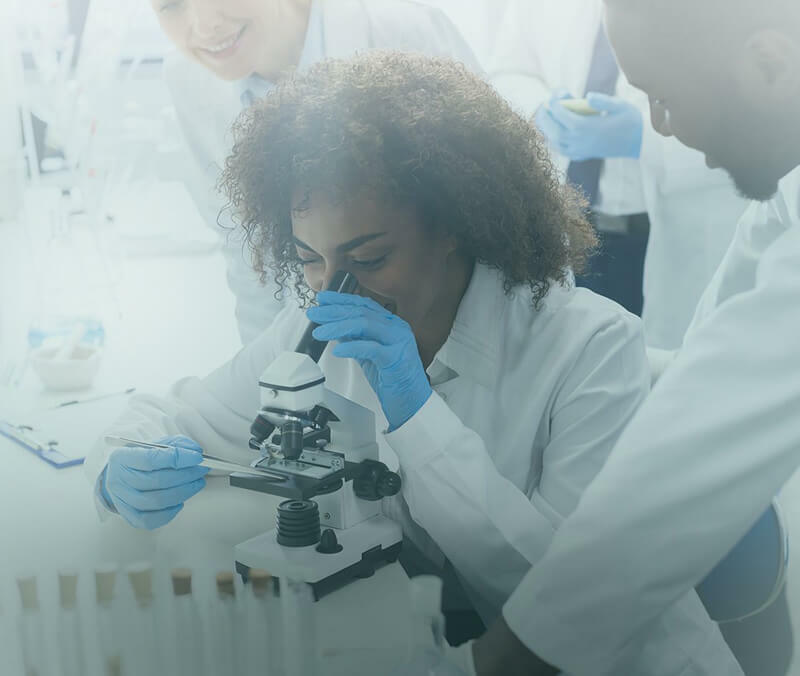 As the only manufacturer of its kind in the region, NatiVita ensures the provision of high quality tested pharmaceutical products to the EU, Russia, Kazakhstan, and other CIS countries. Ilsanta is a wholesale medical company supplying a wide range of medical devices, medical equipment, and disposables to hospitals and healthcare centers in Latvia, Lithuania, and Estonia. 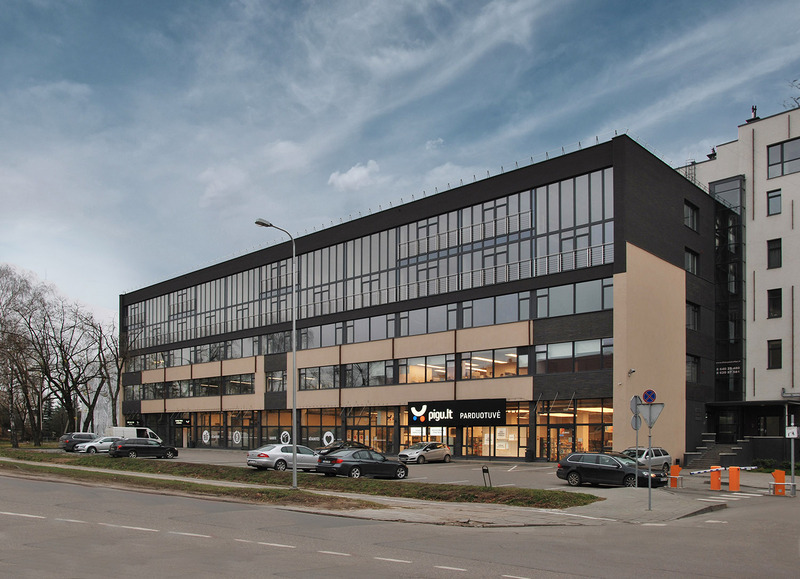 It was founded in 1993 and has offices in Vilnius, Riga and Tallinn. 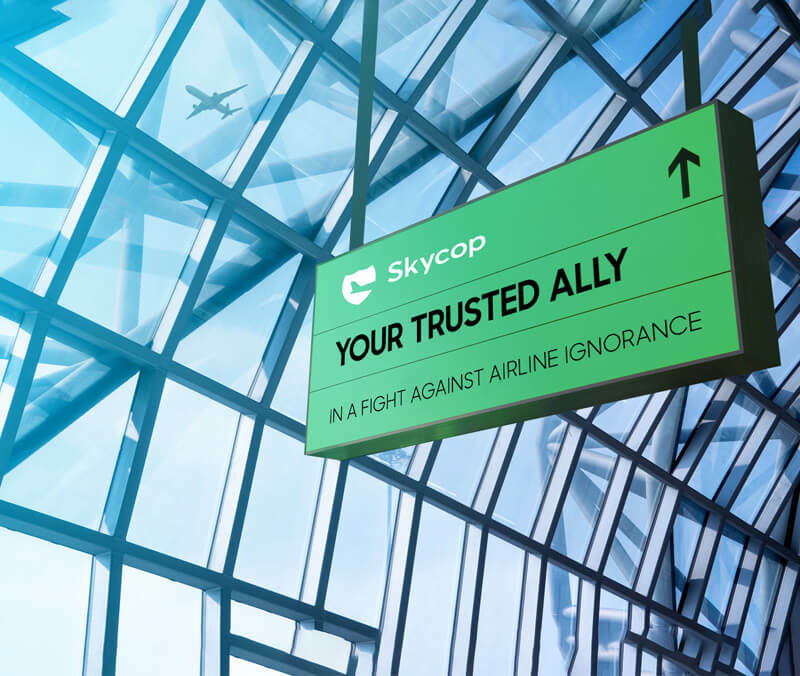 SKYCOP is a company that stands up for passengers and their rights in fights against airline malpractice regarding flight refunds. The company’s global online platform www.skycop.com offers hassle-free claim management for delayed, canceled, or overbooked flights to passengers across the world. “Fitsout” group of companies owns and operates the brand new largest bespoke furniture factory in Europe. The latest and unique wood, metal and acrylic furniture manufacturing technologies are integrated together with LEAN, ISO and innovative ERP management system within 20 180 sq. m. production area. 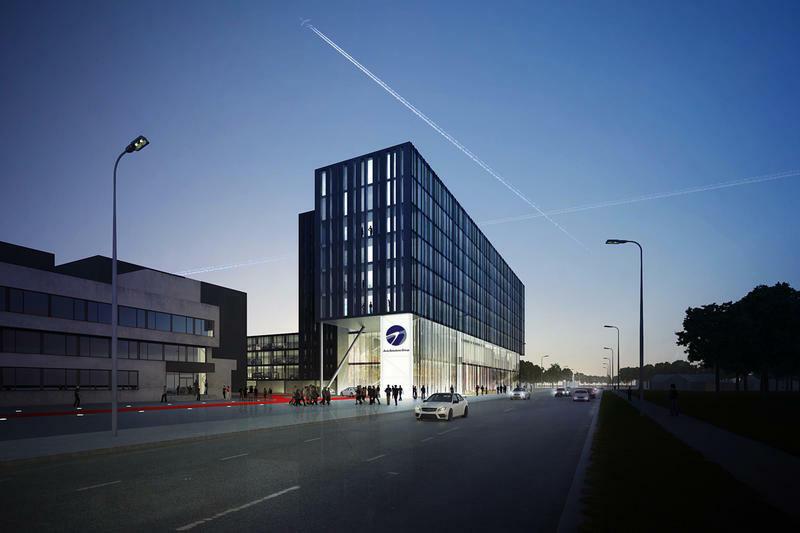 A brand new, high capacity production facility is settled in Kaunas, Lithuania – geographically advantageous location for logistics allowing to reach any country in Europe within 2-5 days. BPC Travel began initial operations in 1990 when the Ticketing Department was formed in Lithuanian airlines. 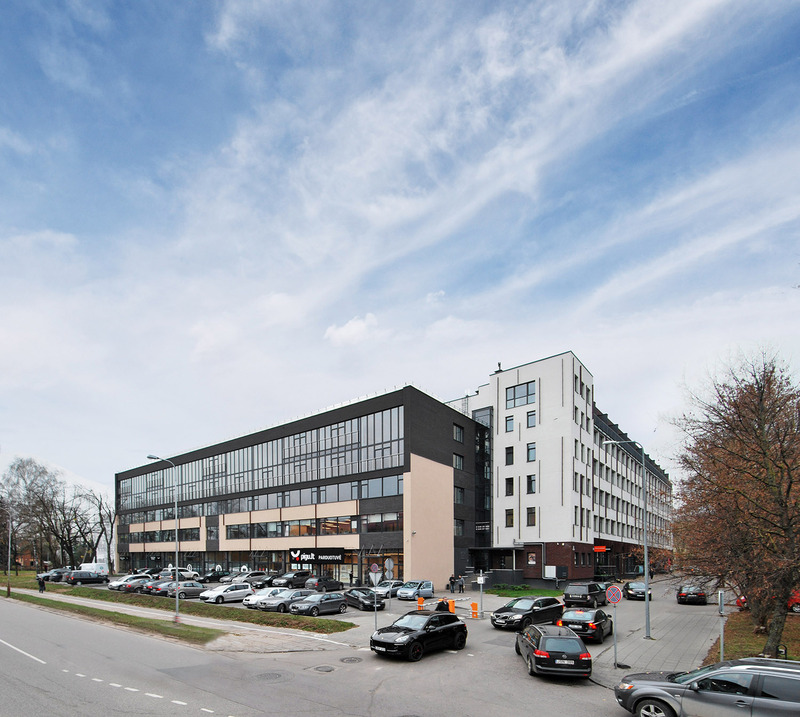 In September 2005, the department was separated into an independent company – BPC, UAB ( „Bilietų pardavimo centras“ ). 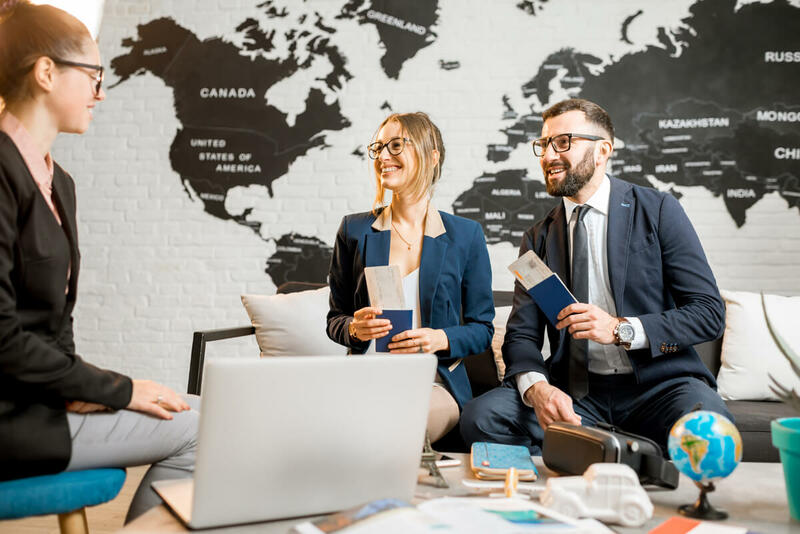 The Company started its business as a separate legal entity specializing in Ticket distribution for various airline, ferry, train and bus companies. 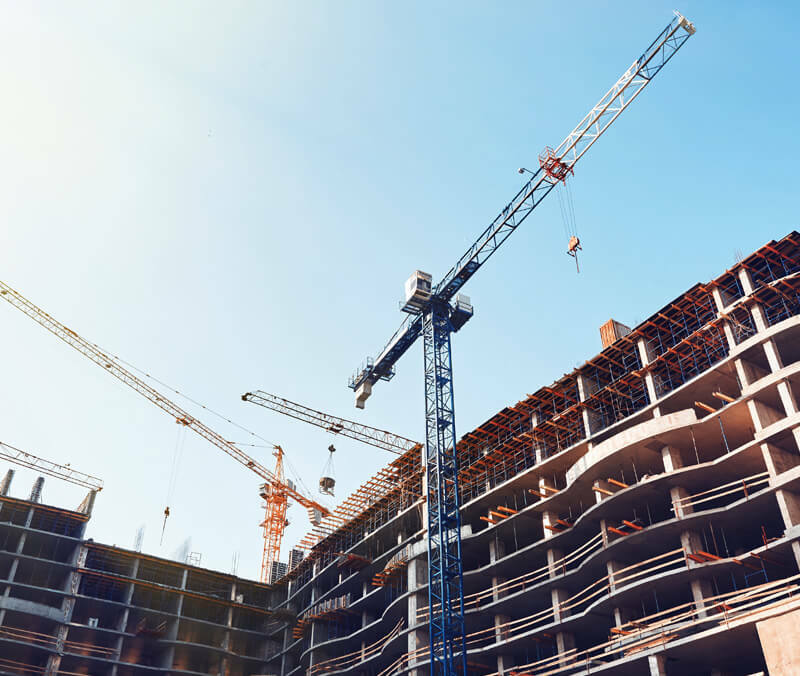 Vertas Management is always open to new opportunities for partnership or cooperation.